The second day of the study trip for the International Management Program started with a visit to the HQ of WIX.com Ltd. The company is a cloud-based web development platform that allows every customer to create their own website very easily. 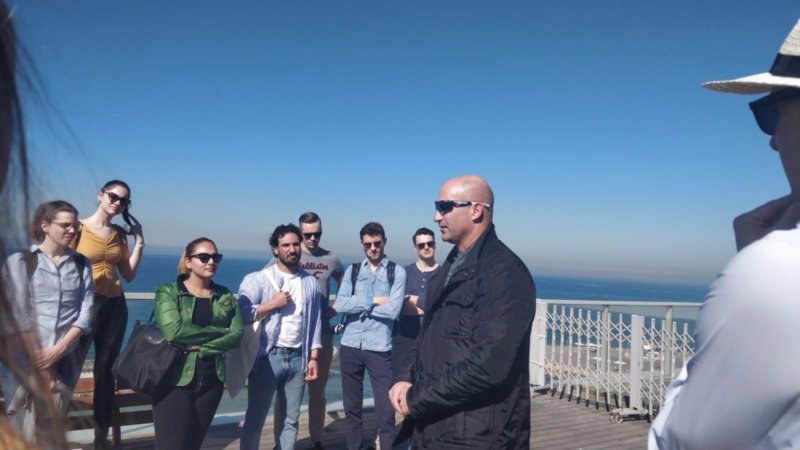 The representative of WIX.com first showed us the HQ right at the beach of Tel Aviv. There upon we visited the conference and gained some insight into the company and the innovative drive of the company. The representative was very eager to answer any questions not only related to the company itself but also regarding Israel’s culture. 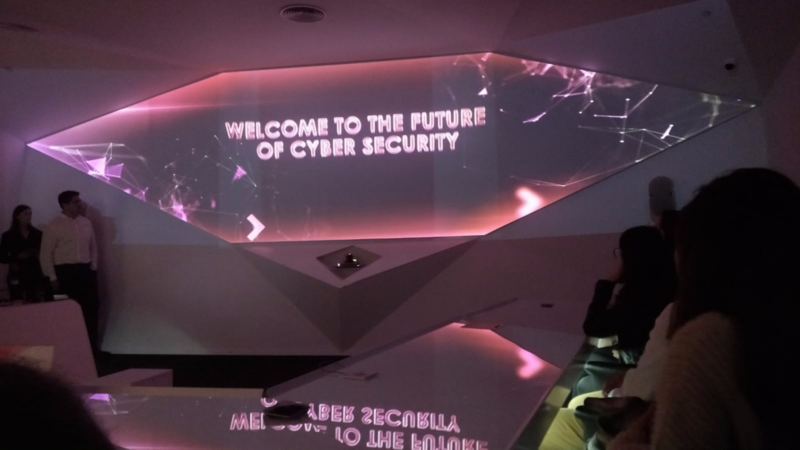 Our second stop of the day took us to one of the leading cyber security companies in the world Check Point Software Technologies. The building was highly secured and even visiting the bathroom had to be overlooked by one of the employees. 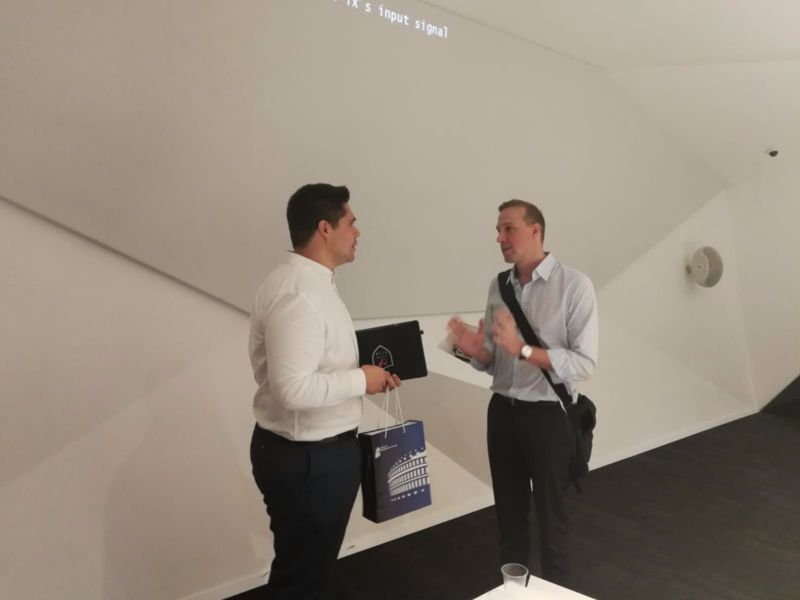 We were introduced to the company in a fairly futuristic setting and surprisingly our presenter, Raphael Bitterli introduced himself in Swiss-German as he is Swiss. We gained an insight into the easiness of hacking and its various forms as well as measures to prevent being hacked. Most of us were extremely surprised and will definitely give cyber security a second thought. Since most of us were close to starvation we were very thankful for the apéro provided at the end of our company visist. The last activity of our second day in Tel Aviv took us back to the city center where we enjoyed a guided tour of the city’s infamous white city. 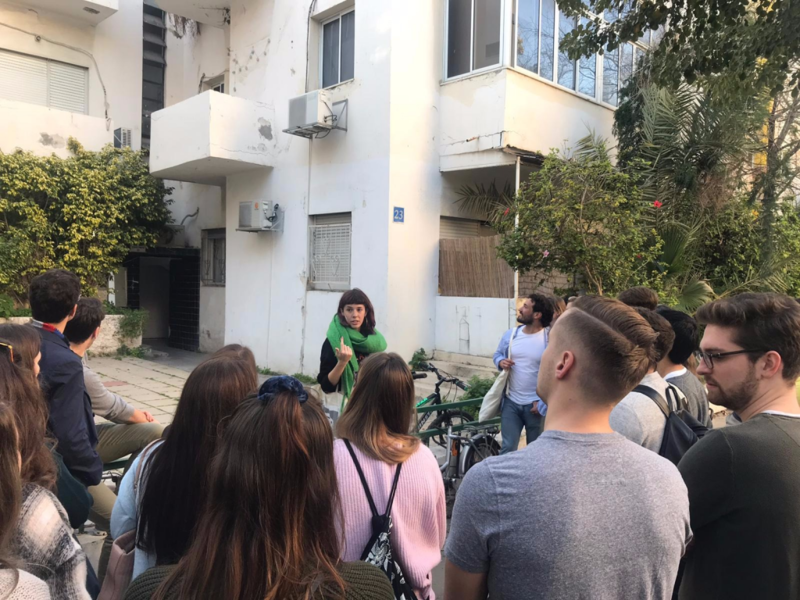 Our guide was a history graduate specialized in Bauhaus architecture and gave us a lot of interesting facts about how history is reflected in Tel Aviv’s architecture. It was an exhausting but interesting day and we are looking forward to the rest of the week. This entry was posted in IM Study Trip 2019 by leephilipp. Bookmark the permalink.